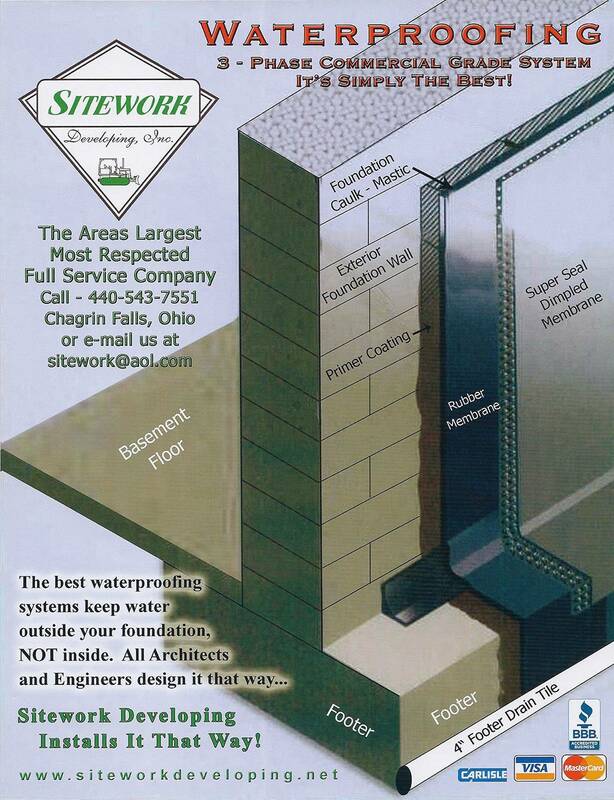 Commercial Waterproofing | Sitework Developing, Inc.
Sitework Developing, Inc. understands that time is money and commercial waterproofing issues can take up a lot of your time. From the disruption of your day to the loss of valuable documents and electronics. Our commercial waterproofing system consists of a 60 mill rubber membrane and dimple drain board making up the industries best waterproofing system. There simply is no better system out there. We are here to help! Sitework Developing, Inc. runs 9 fully equipped crews allowing us to serve you faster than most companies. From complete water damage clean up to installing our lifetime warranty waterproofing system. We believe there is a solution to every problem and we are committed to finding the problem. 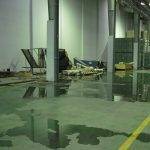 With a few observations and tests we can locate the source of your commercial waterproofing issue and fix the problem saving you time and money. 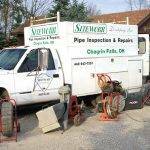 Many times moisture and water issues can be resolved by simple pipe repairs versus excavating foundations and installing waterproofing. We offer complete pipe exploration service to identify and repair all drainage problems that may be causing your water issues.